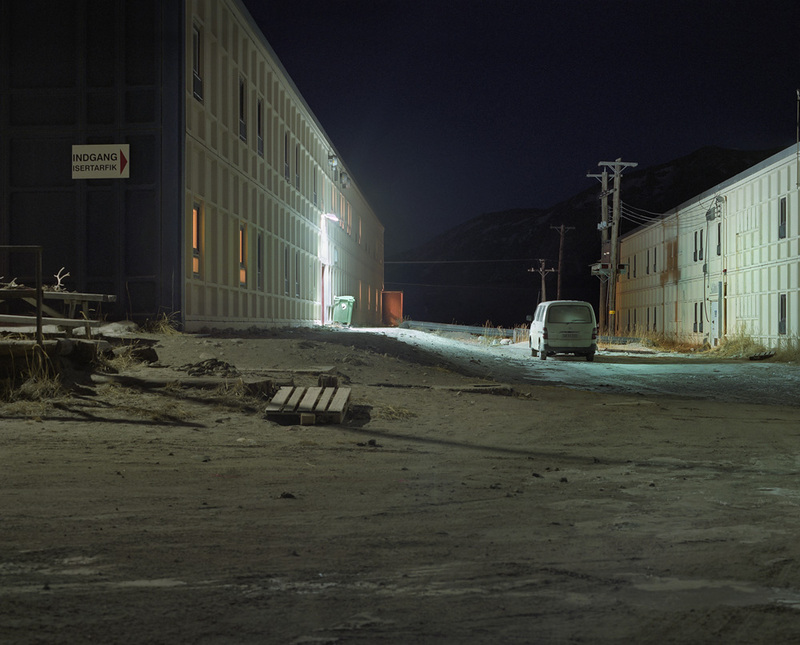 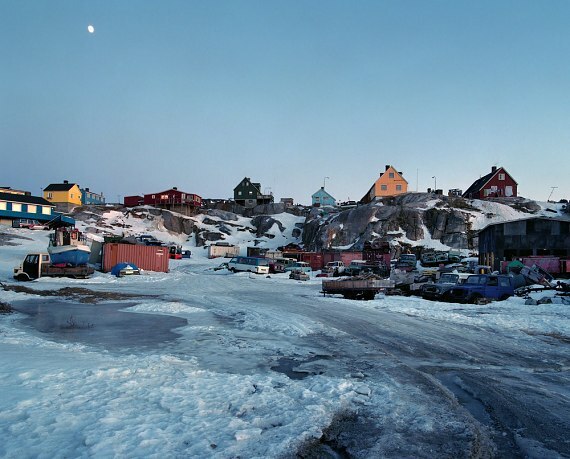 I traveled to Greenland at the beginning of 2013, staying with the local inhabitants of the towns and the northernmost dwellings I encountered. 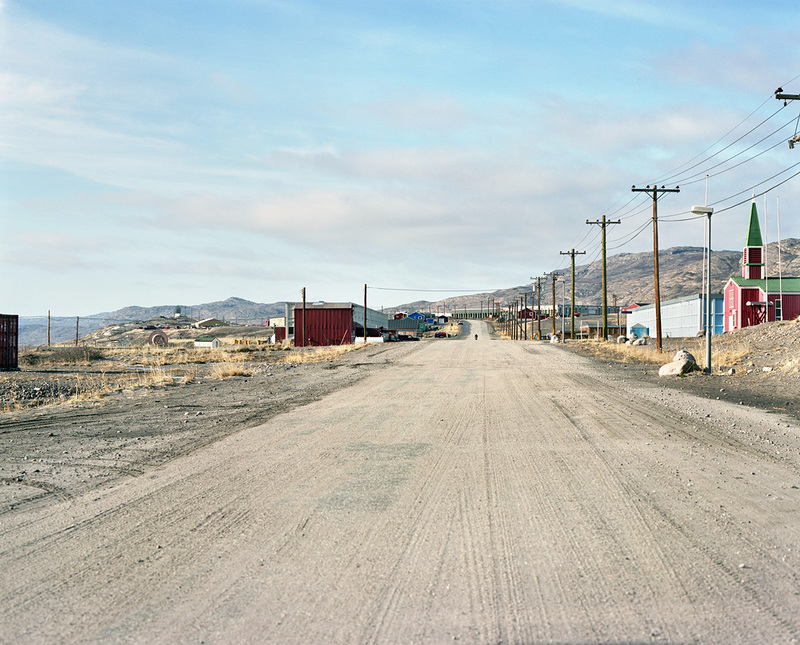 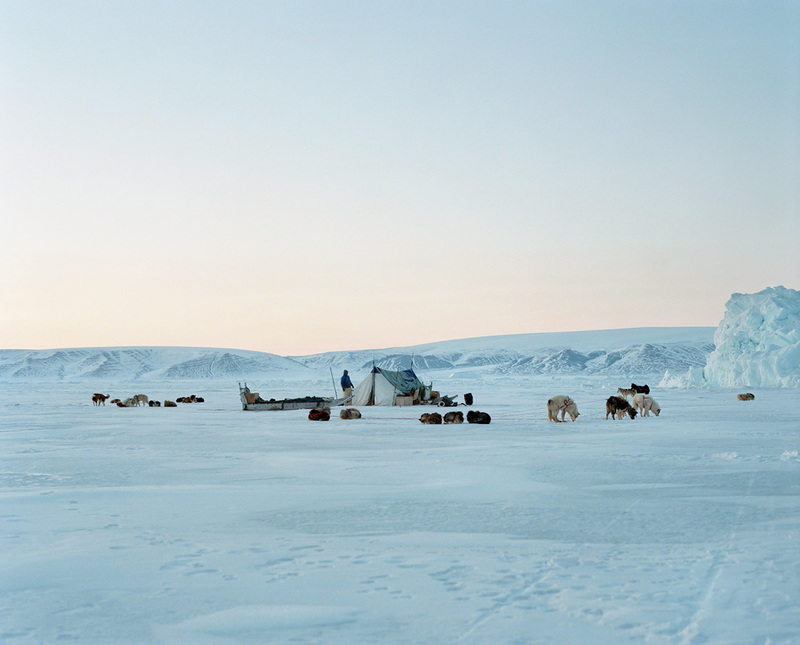 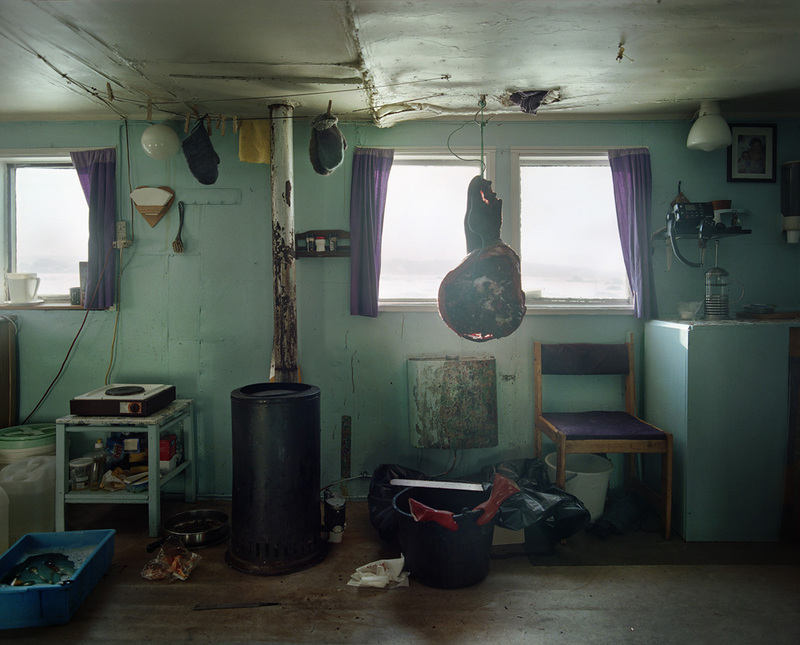 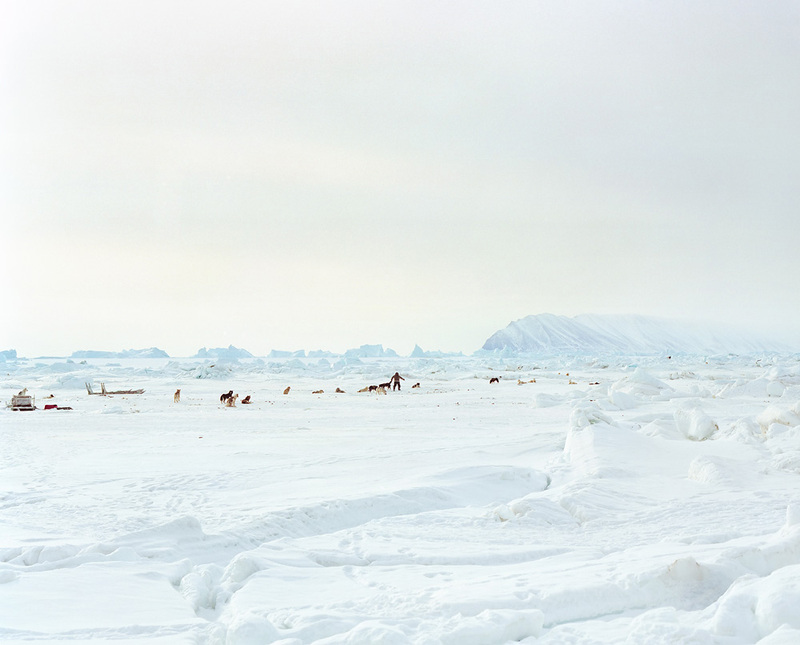 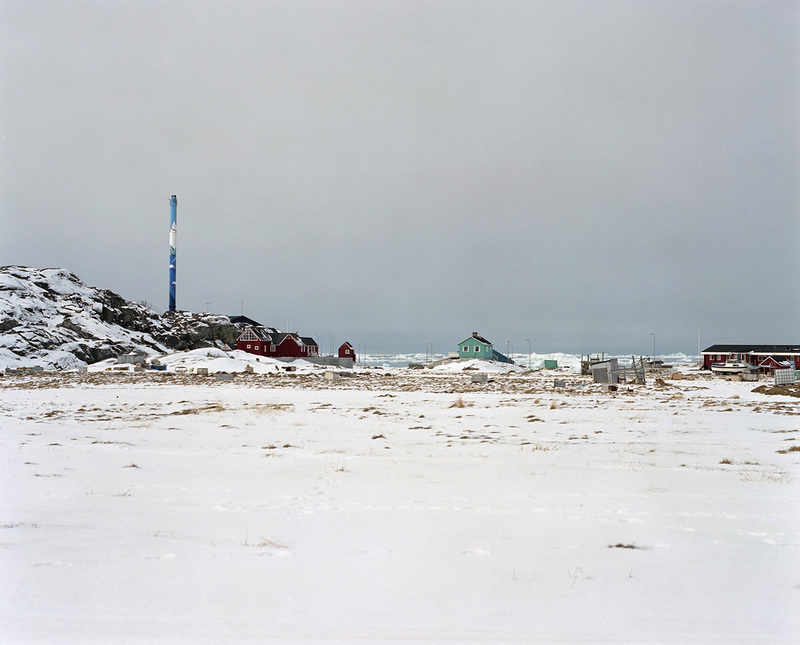 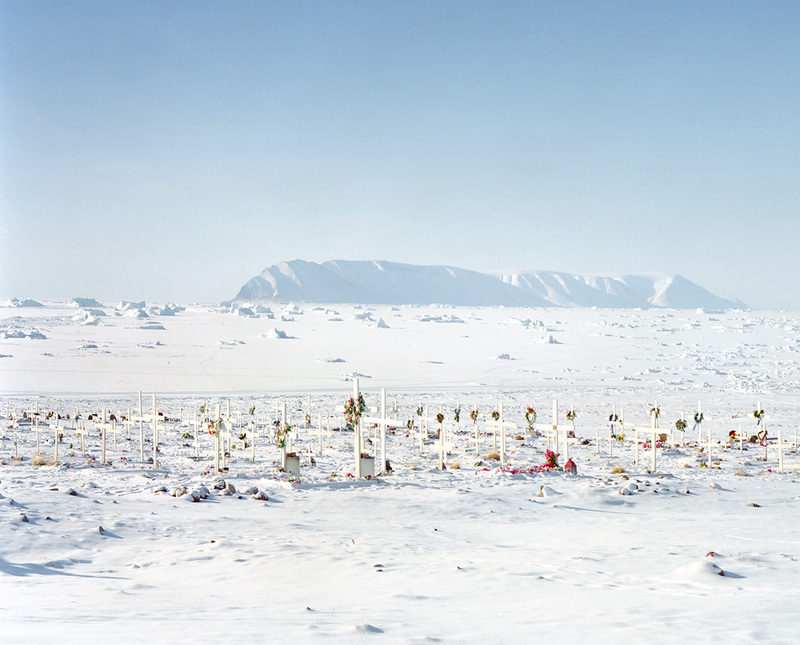 I journeyed from 67° to the 77th parallel north until Qaanaaq, with the aim to highlight the current mutations. From the front-row seats the country undergoes the effects of climate changes, and witnesses deep transformation of the society since the latest decades: the modification of the environment thus operates along with a growing openness to "western" lifestyles and consumption habits. 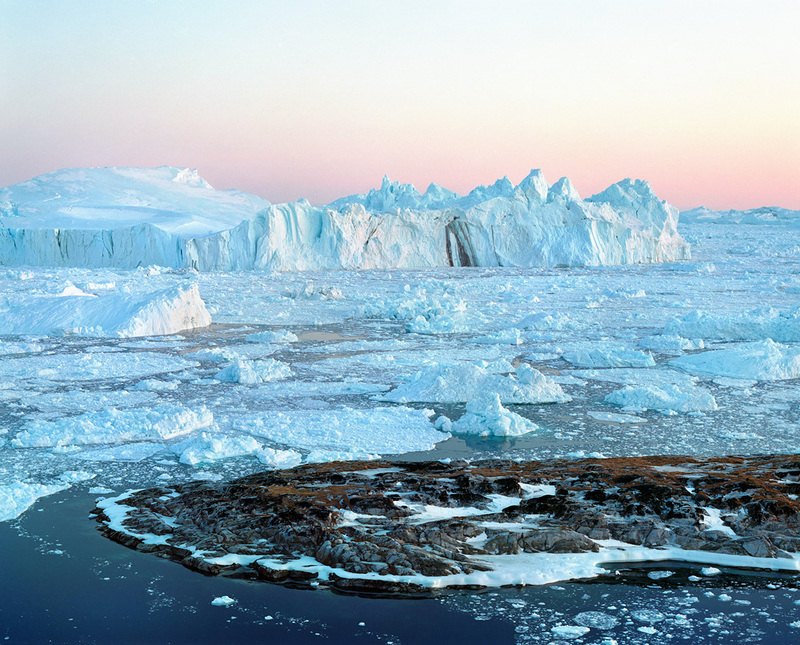 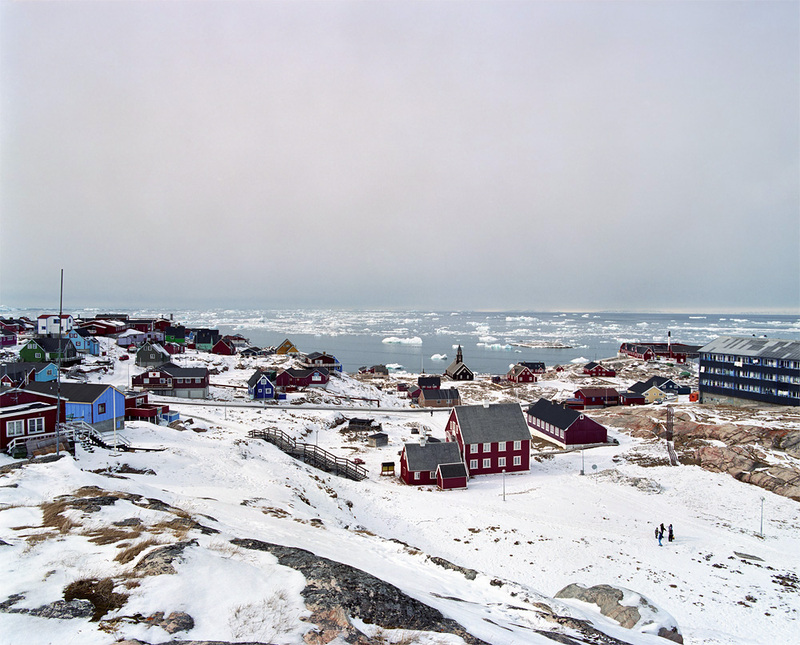 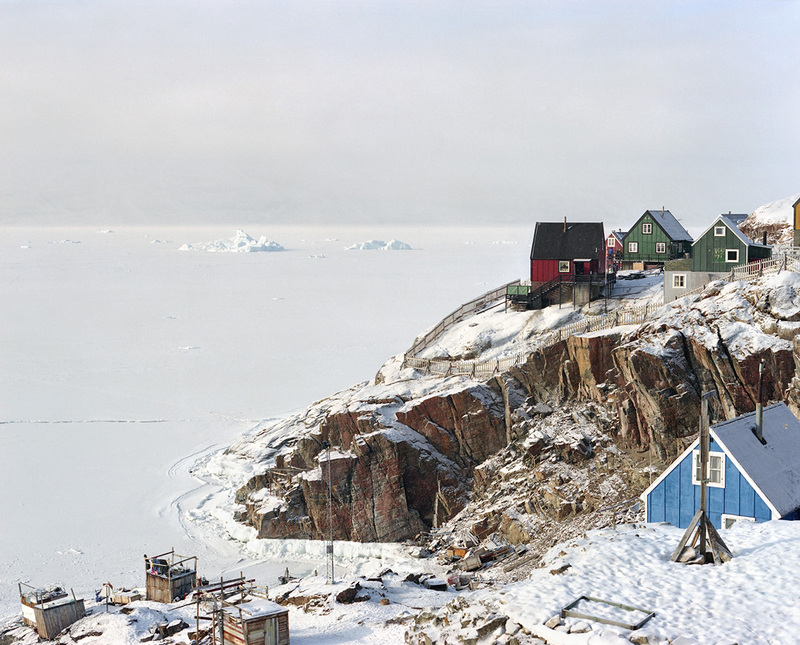 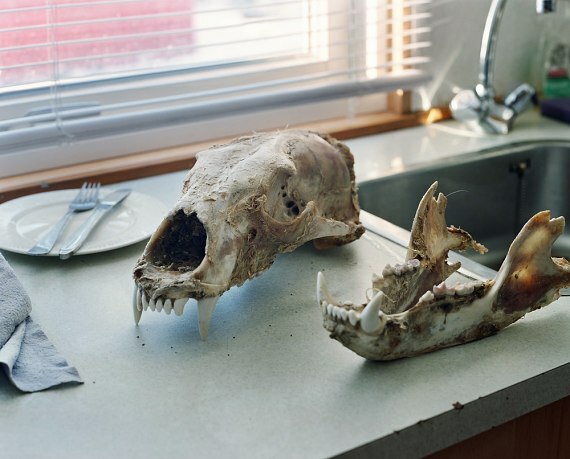 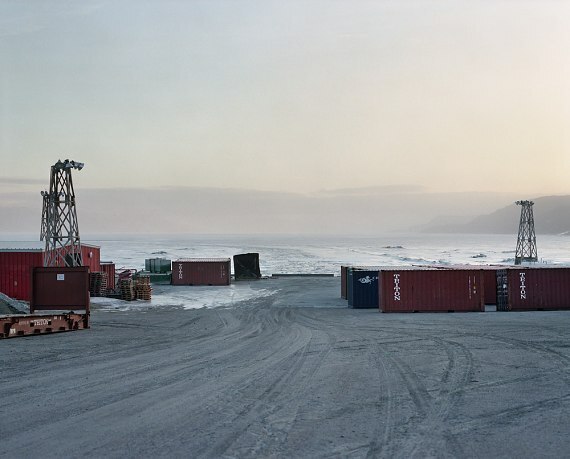 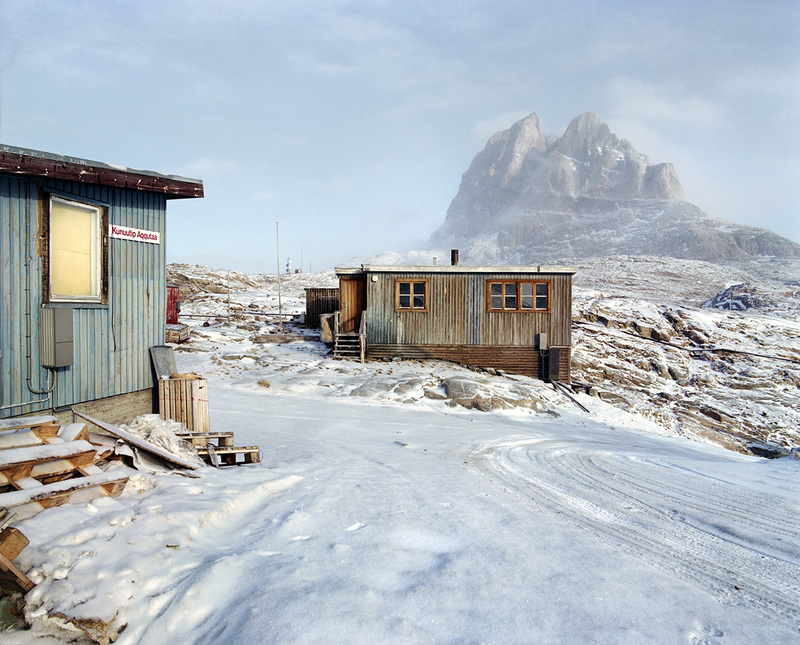 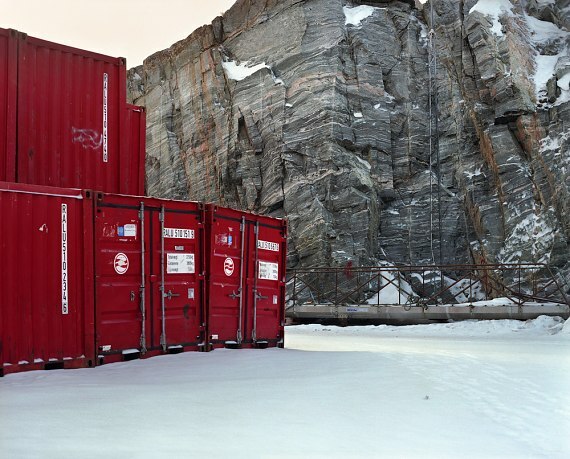 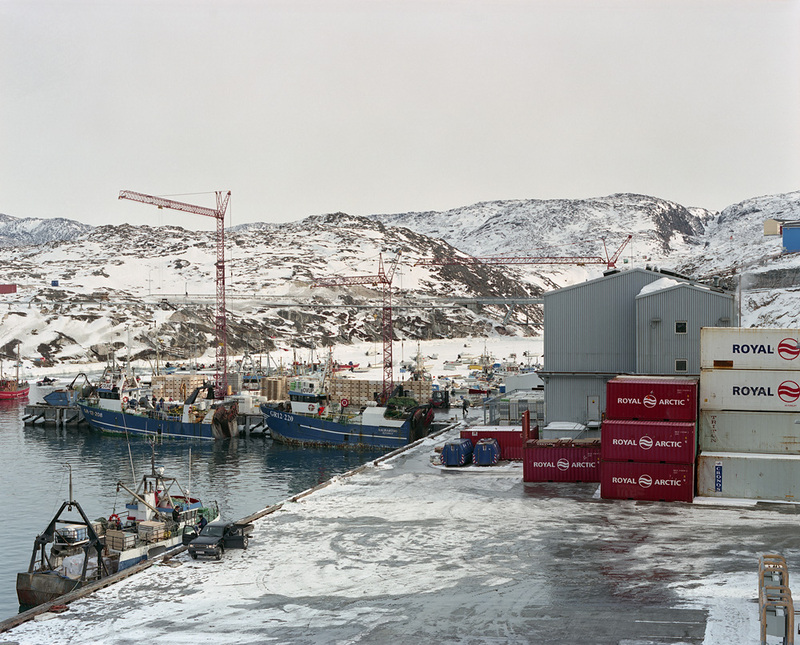 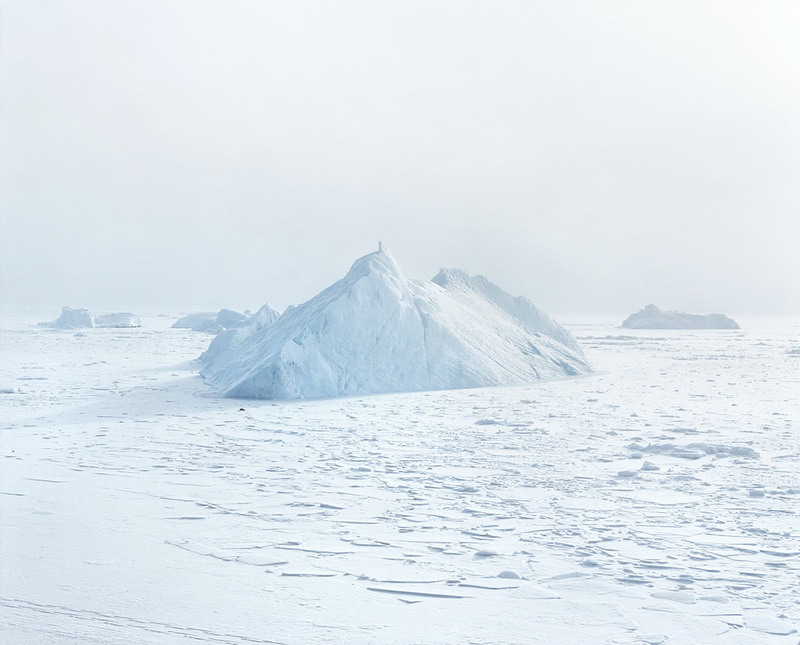 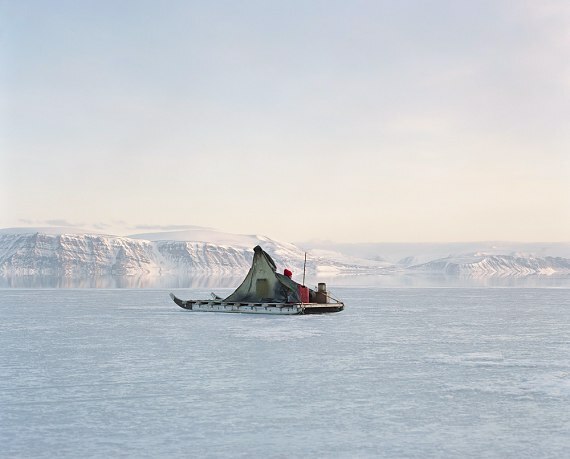 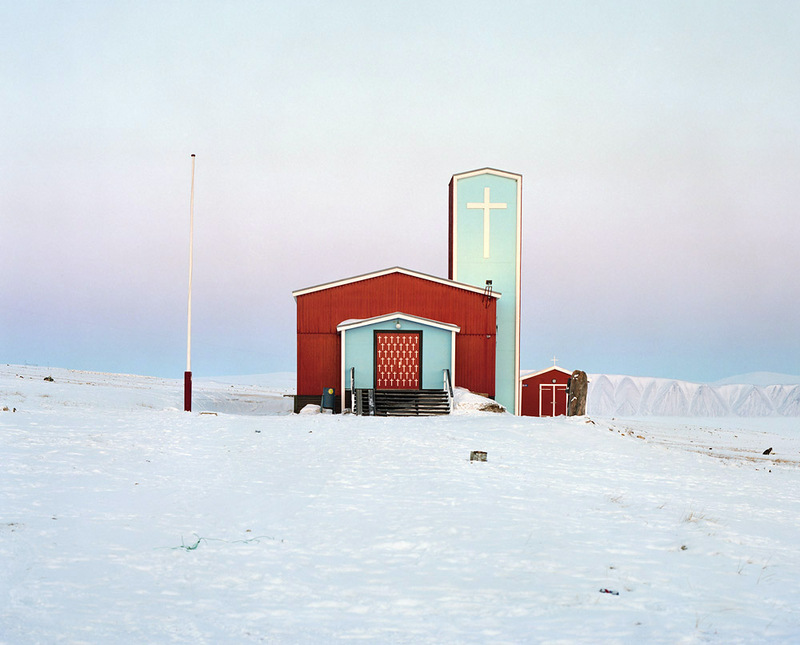 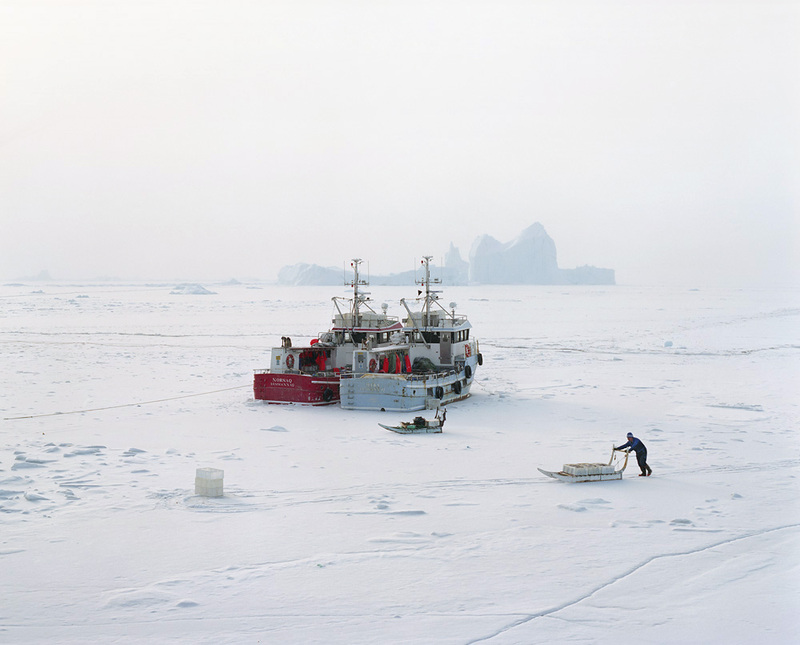 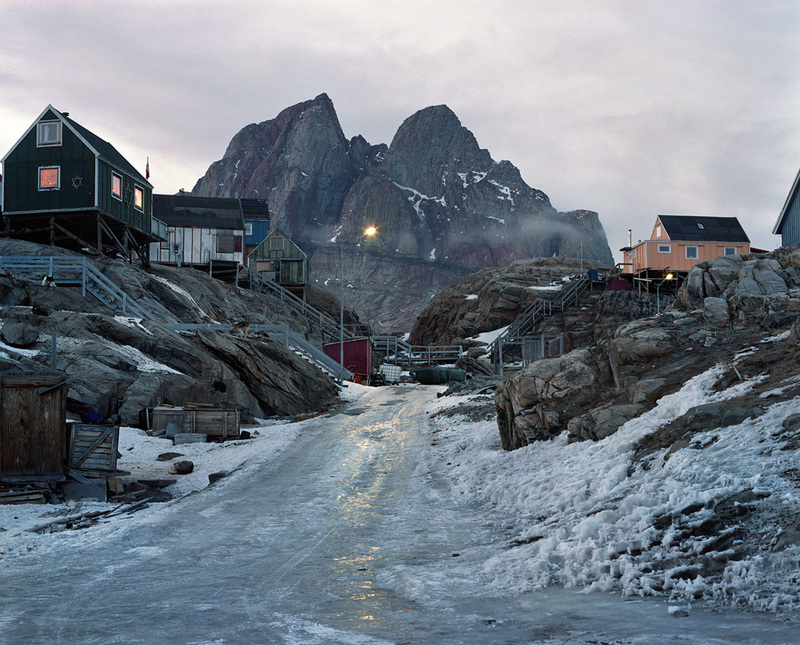 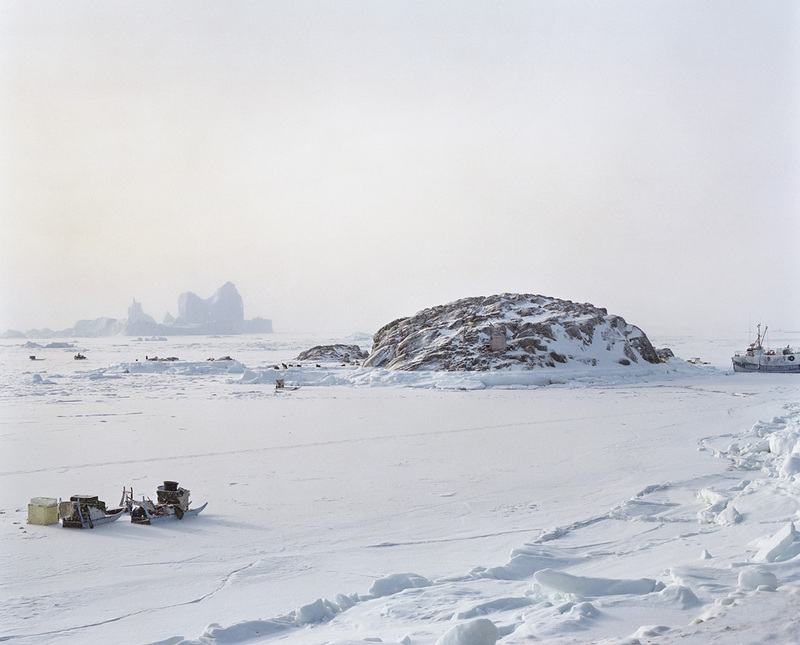 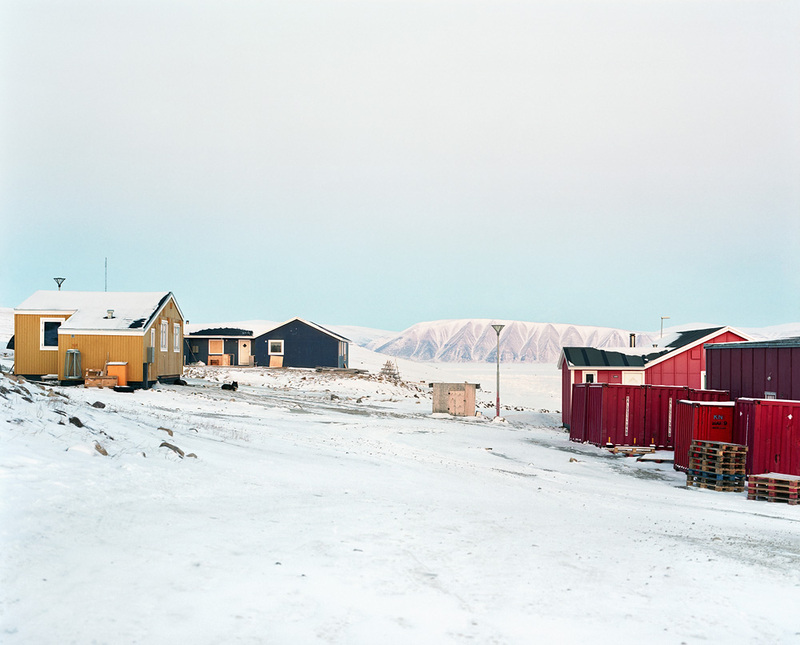 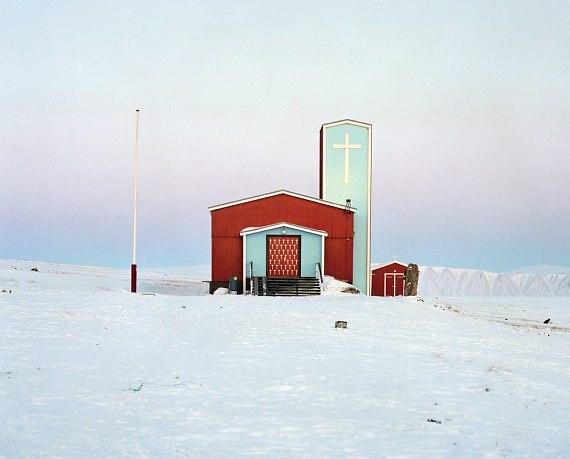 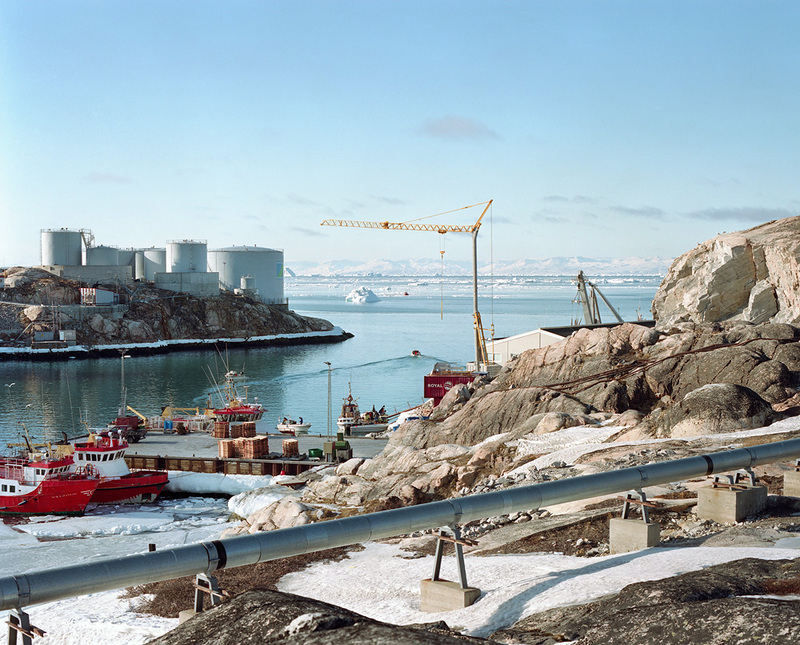 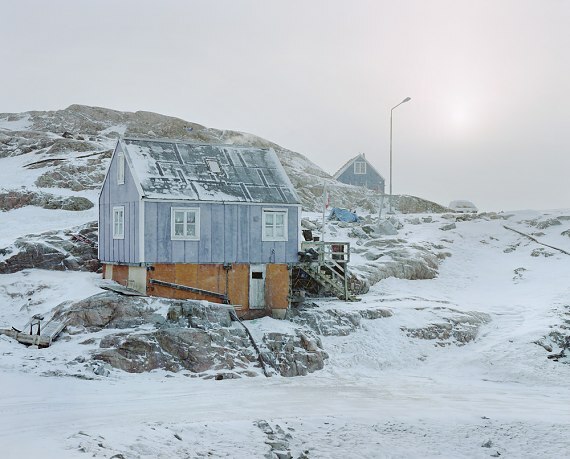 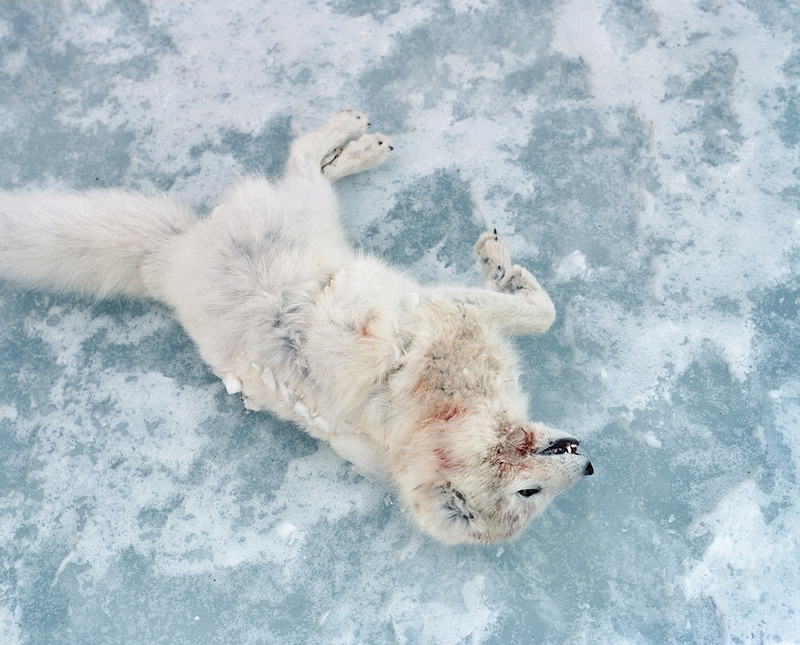 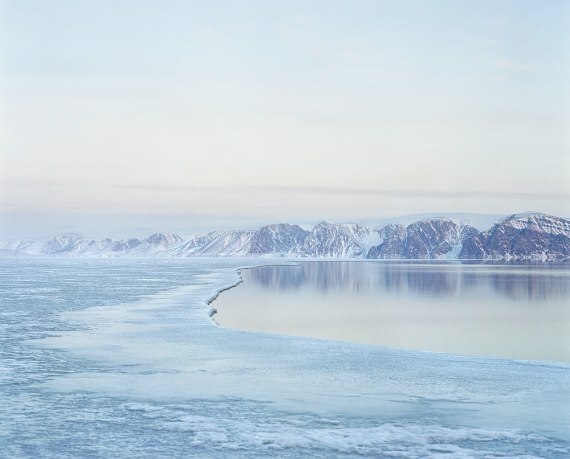 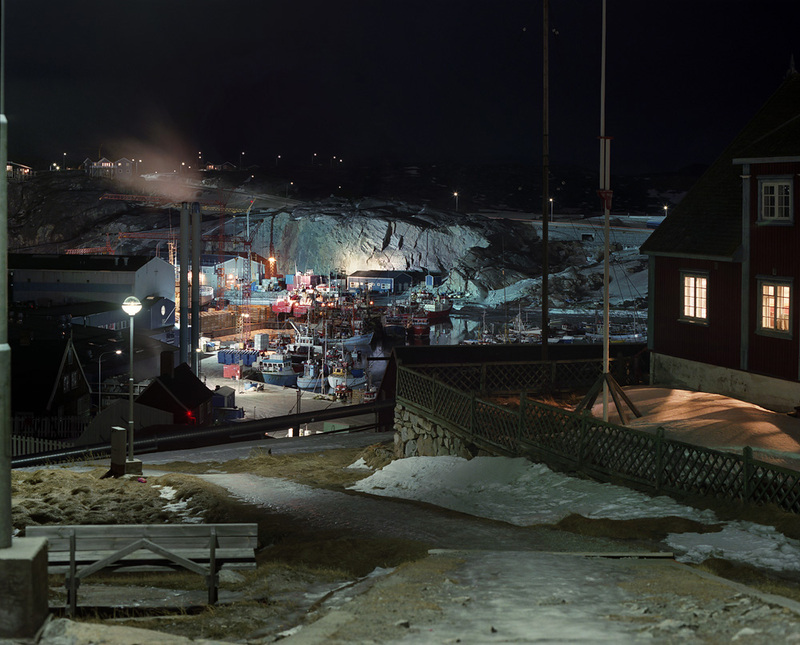 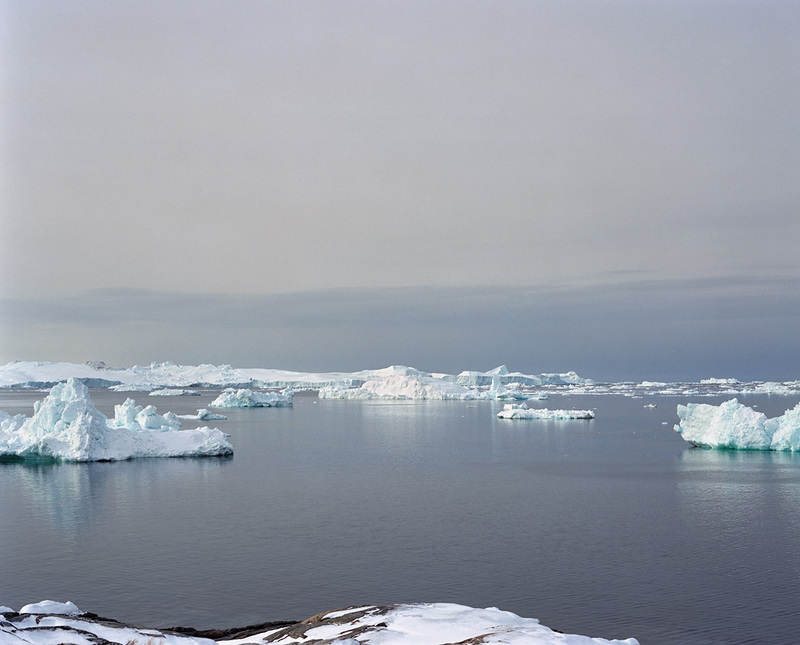 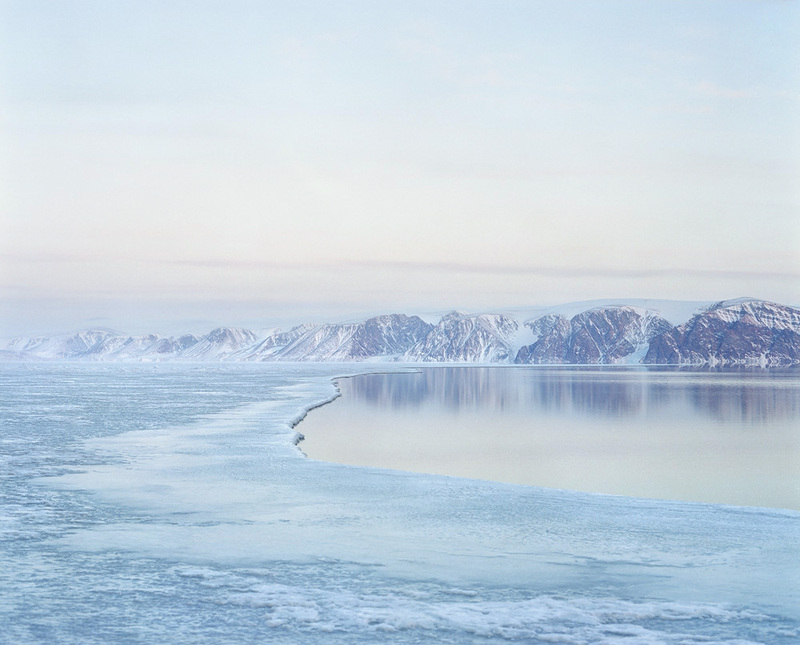 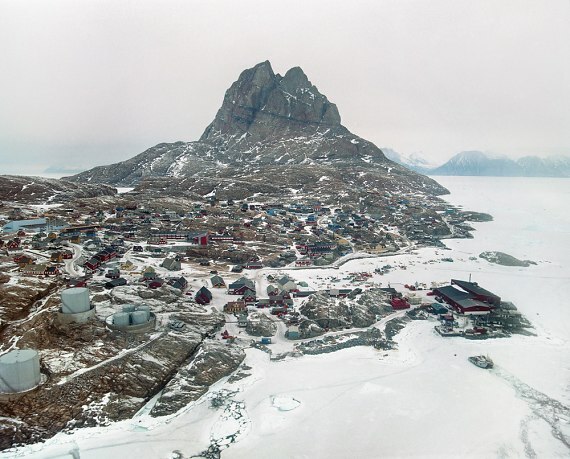 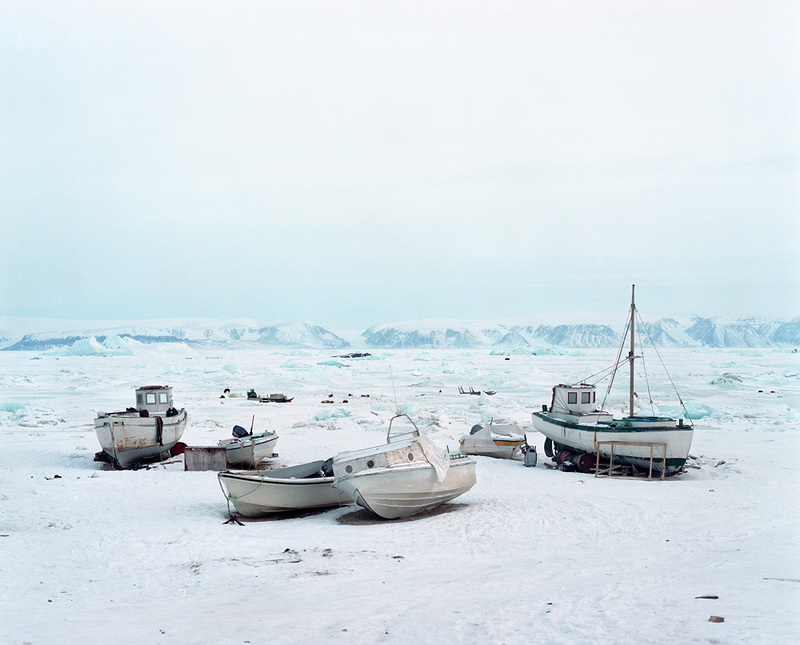 The questions surrounding Greenland extend far beyond its geographical frontiers. 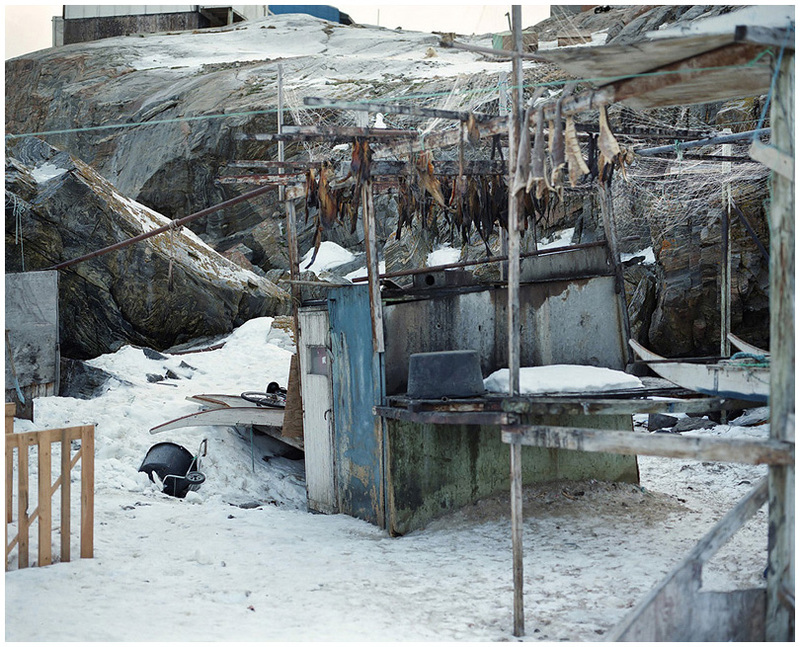 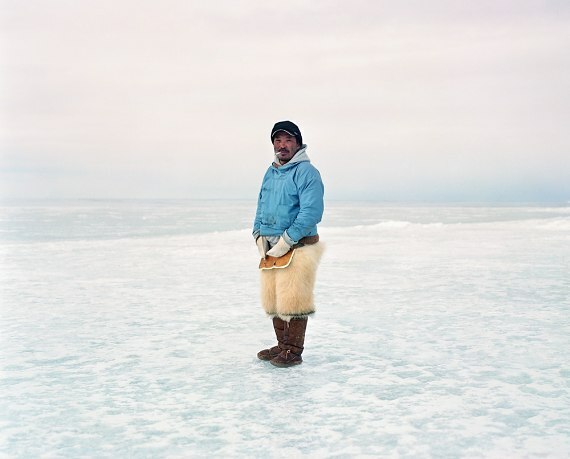 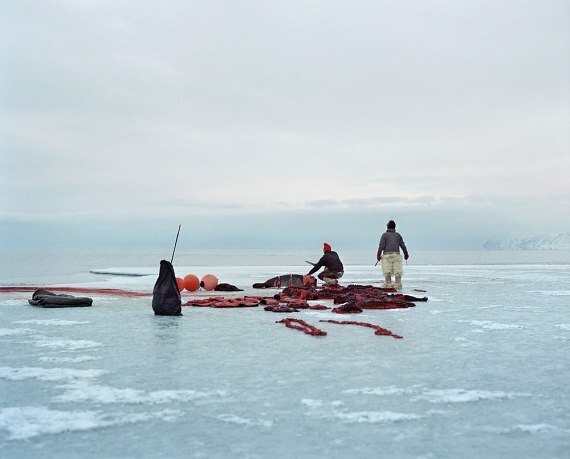 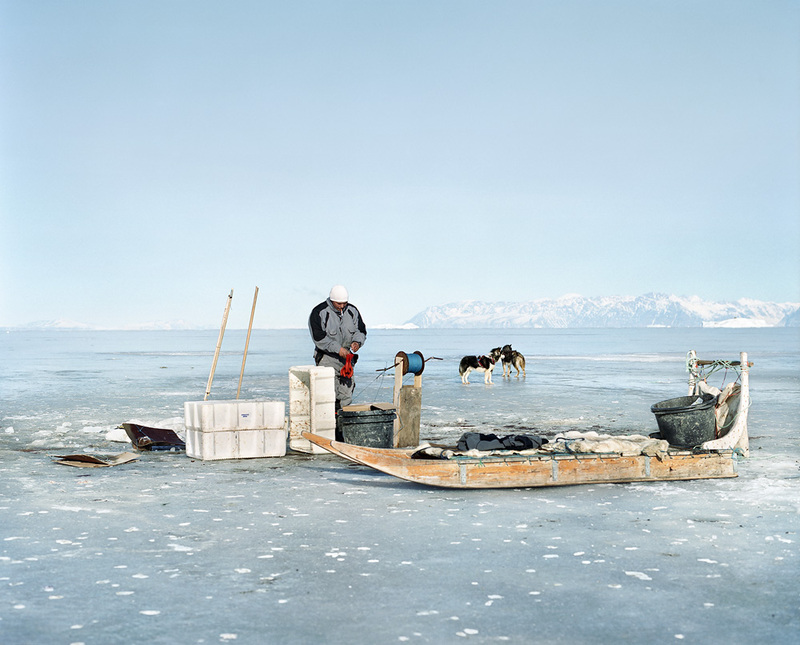 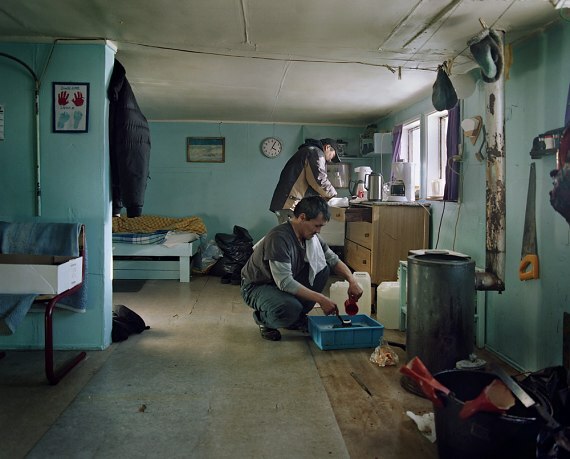 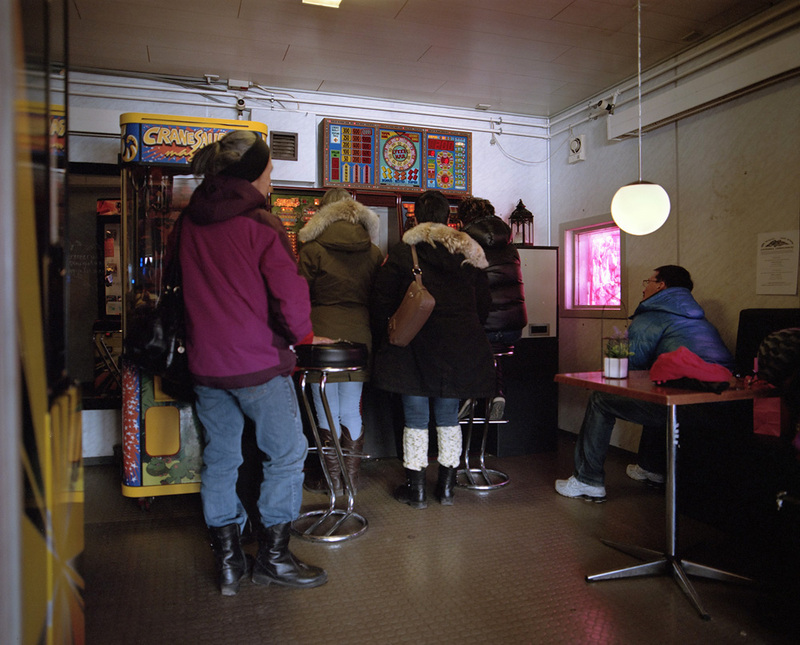 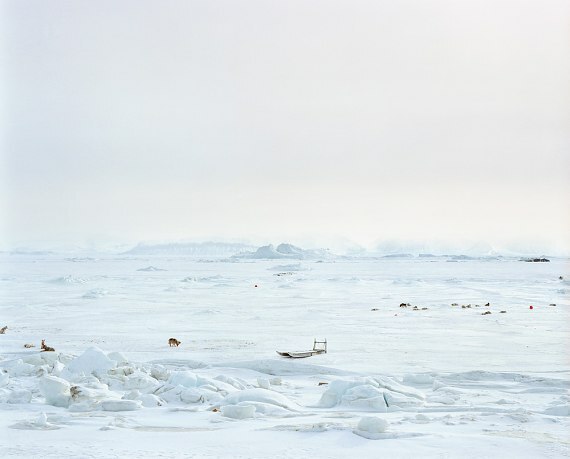 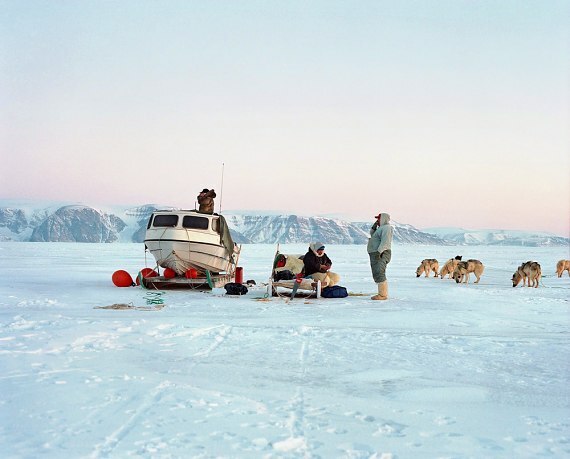 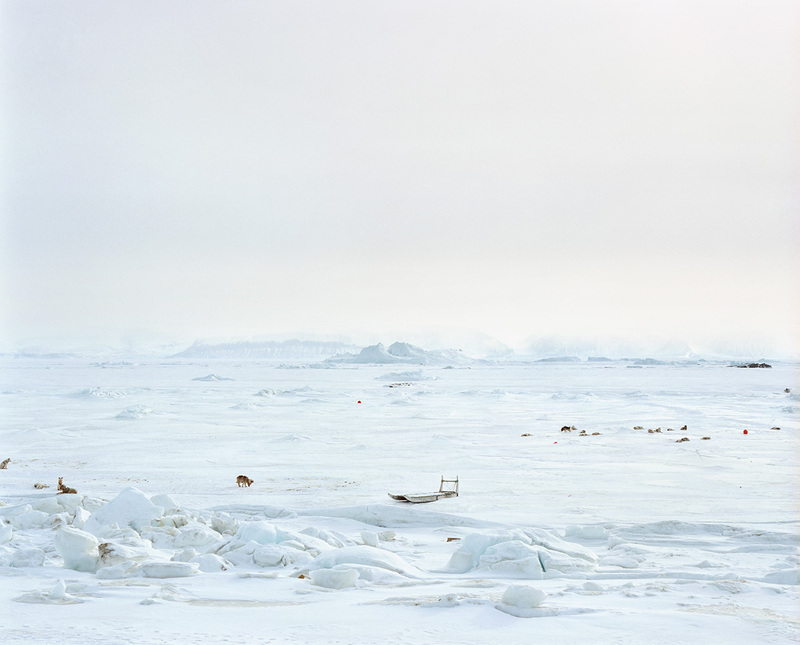 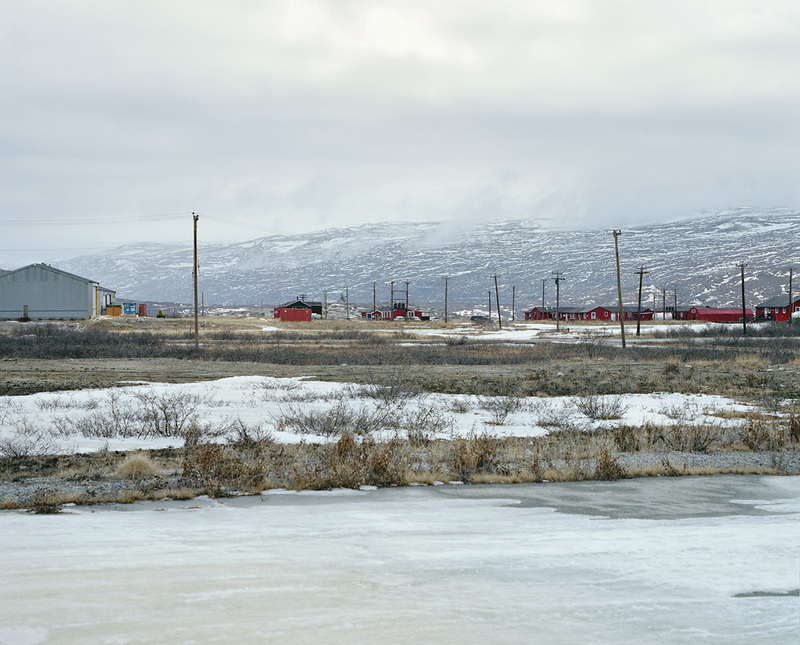 In these starkly different landscapes, supermarkets and cell phones are slowly making their way into Inuit culture, and traditional outfits made from animal hides are now only used in the North for sled journeys. 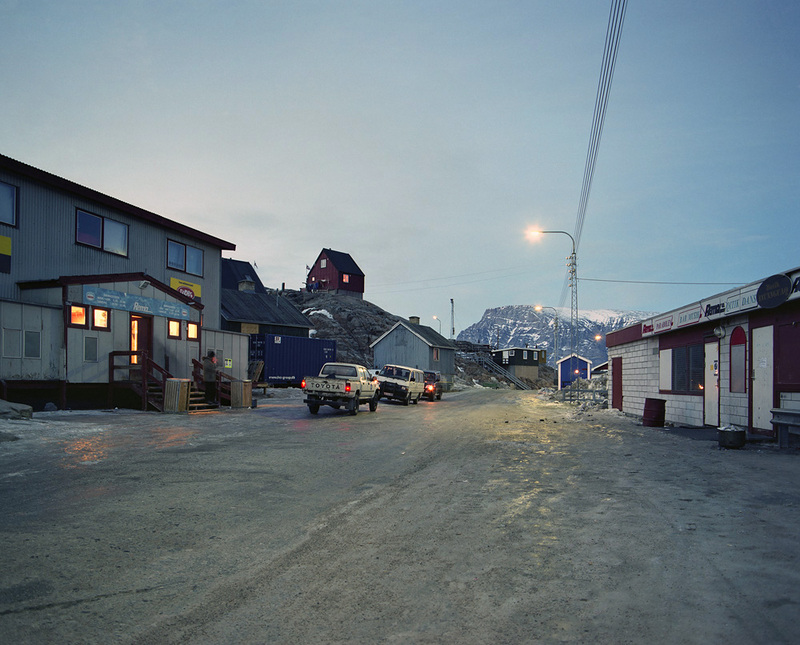 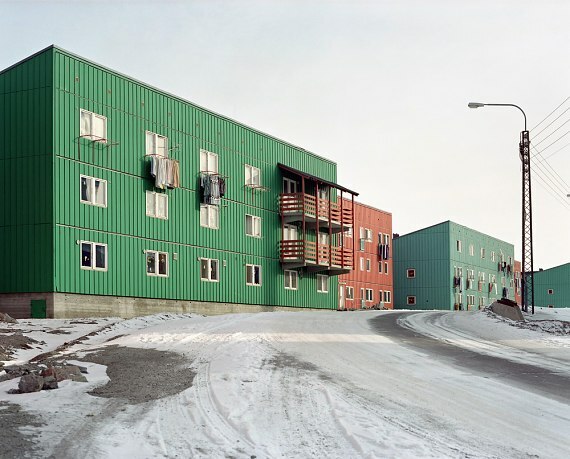 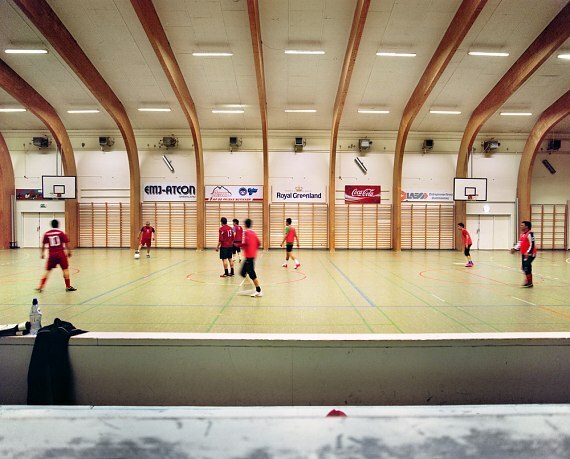 These radical and rapid changes raise questions about society and identity, and divide public opinion in Greenland, as illustrated by the last elections. 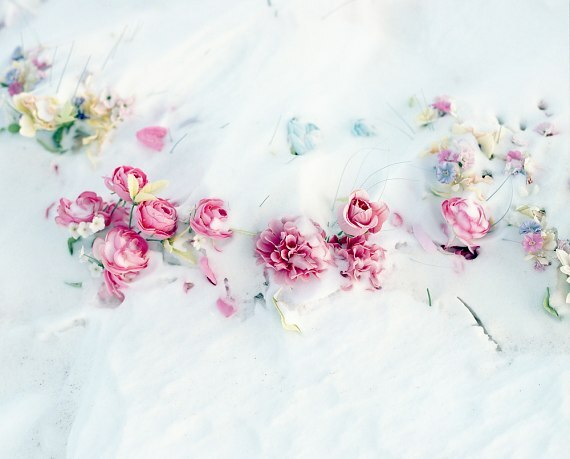 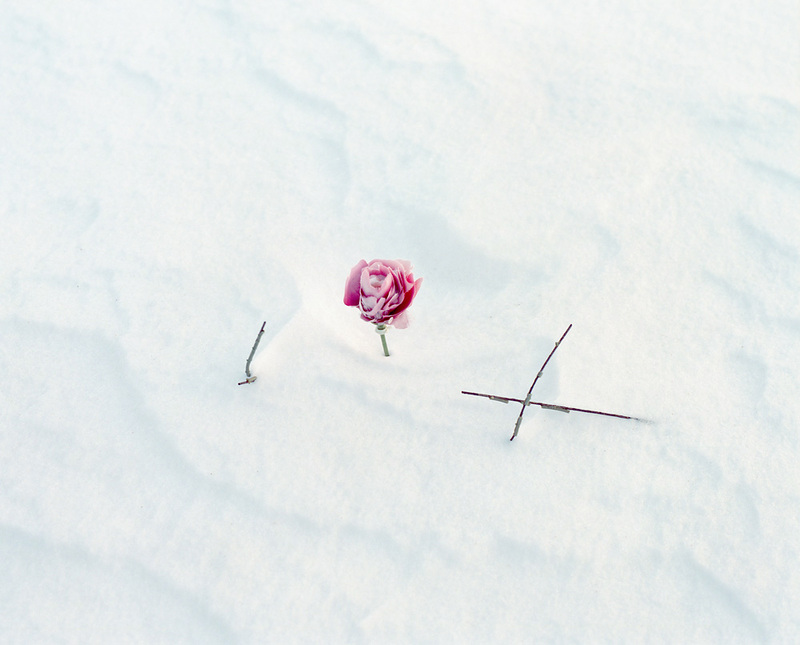 Its people are torn between a desire to catch up with the modern world, and a feeling that they are an ice population which, like the ice itself, is slowly melting away. 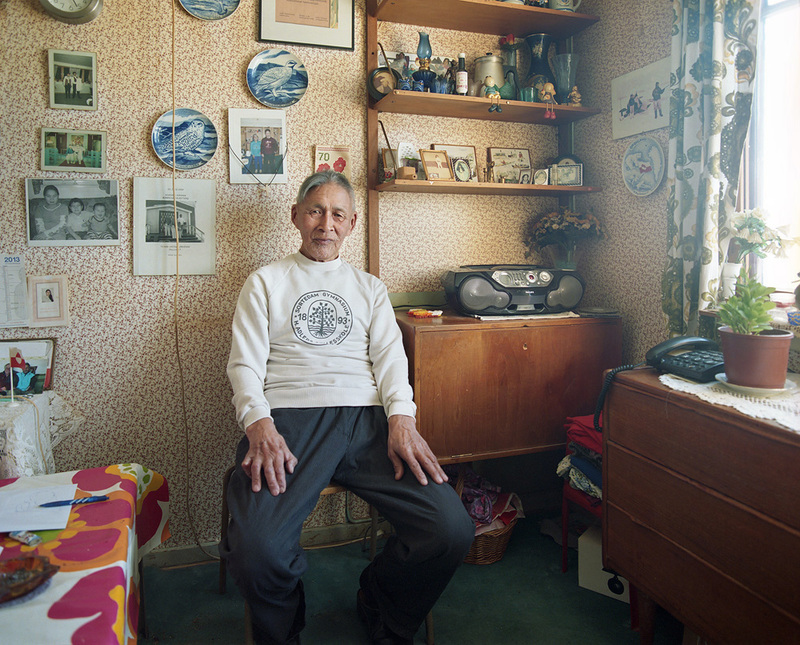 Allanngorpoq can be translated into "being transformed" from Greenlandic. 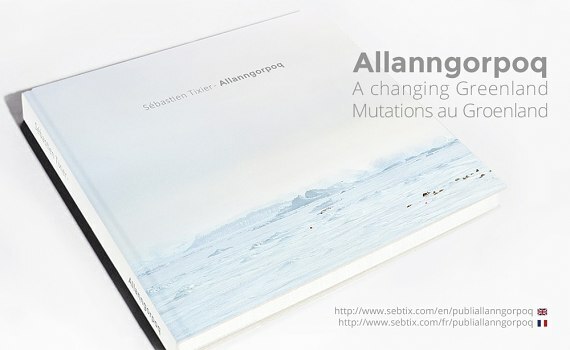 > Order the book "Allanngorpoq"